Sagittal Synostosis is the most common form of synostosis, it accounts for nearly 50% of all cases. The sagittal suture is a dense, fibrous connective tissue joint that goes down the middle of the skull. Premature fusion of the sagittal suture happens when the skull grows to fast. This causes the skull to be greater in length. There are two common surgeries used to treat sagittal synostosis. Strip Craniectomy. This is done in younger patients only, typically done at 3 months of age. Cuts are made along the fused sagittal suture. A period of therapueti helmet molding is required for about 12 – 18 months after surgery. Subtotal Cranial Reconstruction is the second type of surgery and is typically performed between 3-9 months of age. With this procedure the forehead is typically left to recontour on its own and no helmet is required for this surgery. Metopic Synostosis is the premature closure of the metopic suture and causes more than a ridge. A restriction of growth across the forehead leads to a triangular shape of the skull. The metopic suture is located at the front of the head, it separates the frontal bones of the skull. This is the suture that allows for cross growth of the frontal bones and widening of the anterior cranial fossa as the brain grows. It’s the only suture that naturally closes in childhood (between 0-2 years of age). There is also something known as isolated metopic ridge which is important to differentiate from true metopic synostosis as surgery is not required in this case. Surgical therapy will correct the triangular shape of the forehead and allow the space needed in the anterior fossa. The surgery also places bone grafts at the midline to widen the distance between the upper part of the orbits addressing the hypotelorism. Coronal Craniosynostosis affects the side of the skull where the forehead and the frontal lobe grow and expand forward. This causes the forehead to be flattened and recessed and the eye socket to be elevated and tilted. You’ll also notice that the eyes are protruding and the nose deviating to the opposite side. Surgical repair is specific to each patient but typically best done between 9 and 12 months of age. In cases where posterior sutures are also involved, a staged approach is needed beginning at about 3 – 6 months and then followed by the fronto-orbital advancement at 9-12 monhts. Lamdoid Craniosynostosis, also known as posterior plagiocephaly, is one of the most rare types of craniosynostosis. It’s a form of synostosis that needs to be closely evaluated as it is very commonly confused with posterior positional deformational plagiocephaly. Lamdoid synostosis results in flattening of the back of the head on the side that is affected as well as offsetting growth of the mastoid process on the same side (ipsilateral mastoid bulge). You’ll also might noticed that the ear on the affected side is deviated back and toward the fused suture (not always the case). 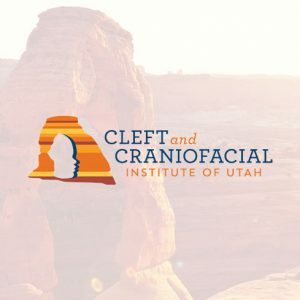 The proper surgical procedure will help with restructuring the posterior fossa in order to provide adequate space for normal brain development, as well as help restore the symmetry of the skull. The types of synostosis above are due to the fusion of a single cranial suture. 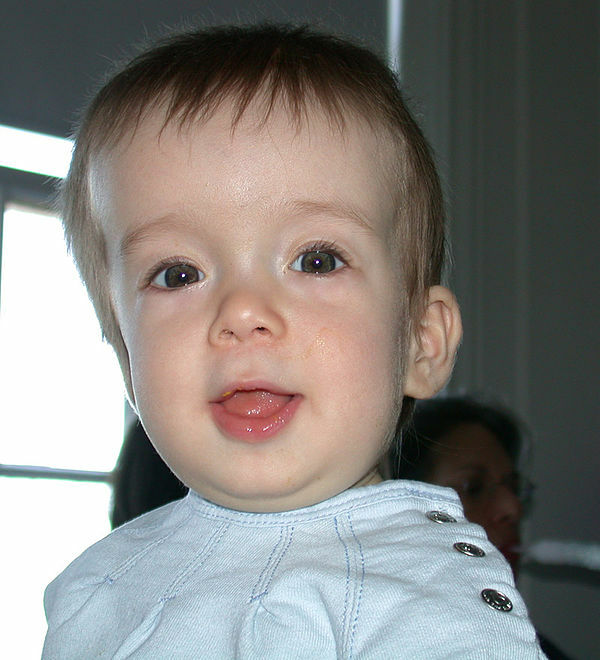 Complex Craniosynostosis involves the fusion of multiple sutures.